In the build up to the most anticipated worship event tagged “Atmosphere Of Jesus” taking place in Abuja Nigeria. 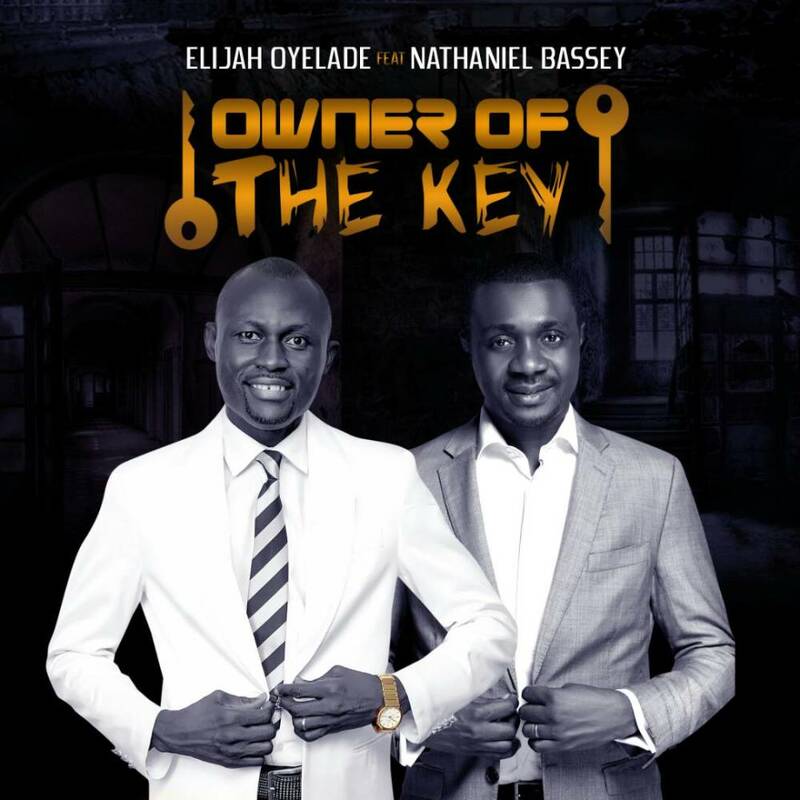 Elijah Oyelade drops yet another powerful prophetic worship tool featuring one of Nigerians leading worship leader Nathaniel Bassey in this single titled “Owner Of The Key”. “Owner Of The Key” re-echoes that we are simply nothing without God. Before the world began, God has everything planned out for His children. The manifestation of his entire plan can only come to fruition on the recognition of his supremacy over all. If He is the master of your life, He will make things work out in favour of His will for you because He is the master in control. “Owner of the key” is indeed a song that will strengthen your confidence in God and help you live life knowing God is in charge and in control of your life watching to ensure you are kept from shame.